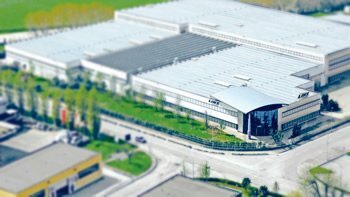 Linz Electric is an industrial company operating in the energy sector, specialized in the design, production and sale of alternators and rotating welders. Welcome to Linz Electric’s web page dedicated to customer service. 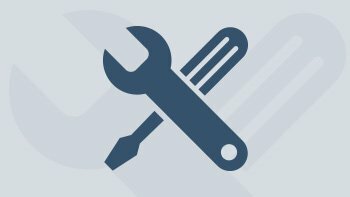 Here you can find our service centers, warranty terms and conditions, maintenance manuals and spare parts lists. In addition you can download our APP directly from the link below. 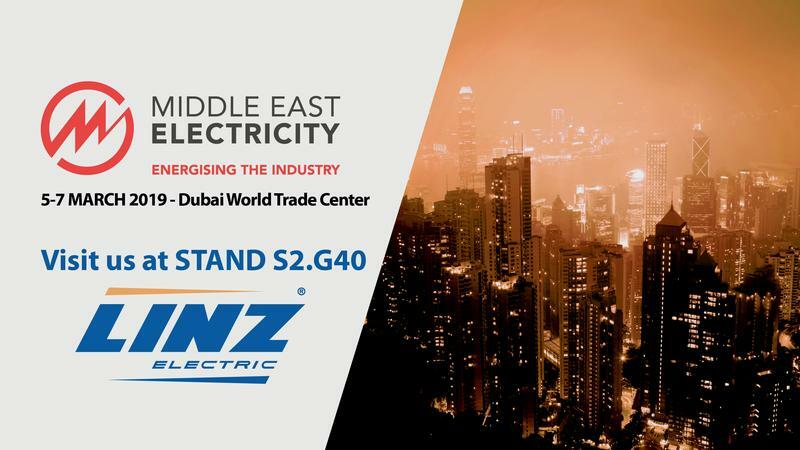 We are pleased to inform you that we will be present at the Middle East Electricity 2019 at the Dubai World Trade Center from 5 to 7 March 2019. Our team will be happy to welcome you at our stand S2.G40 where you can see with your eyes the quality of our Made in Italy alternators and new products will be presented in preview.